Saving money doesn’t mean skimping on style! Eye-Mart offers hundreds of frames to suit anyone. Whether you are looking for something bold or frames that can withstand a busy lifestyle, we’ve got something for you. Finding frames that make you look your best is easy at Eye-Mart. We stock many styles of women’s glasses, including full frames, rimless frames, half-rimless frames, sunglasses, and reading glasses. Our wide selection means we have something to fit every face shape. No matter what your lifestyle, Eye-Mart carries frames to suit your needs. From a classic semi-rimless look to a more trendy full frame, we’ve got something for you. The best part is no matter what style you choose, our frames are affordable for everyone. 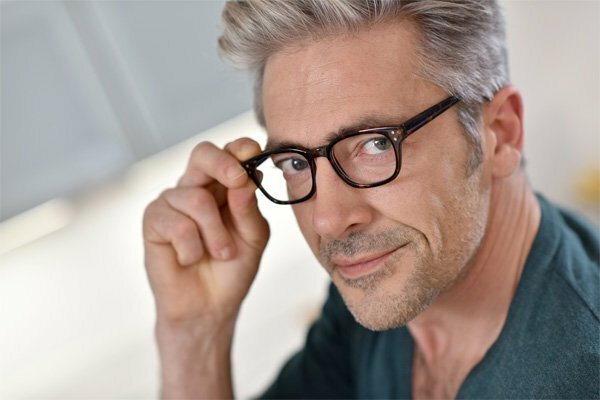 We carry men’s eyeglasses, sunglasses, and reading glasses. 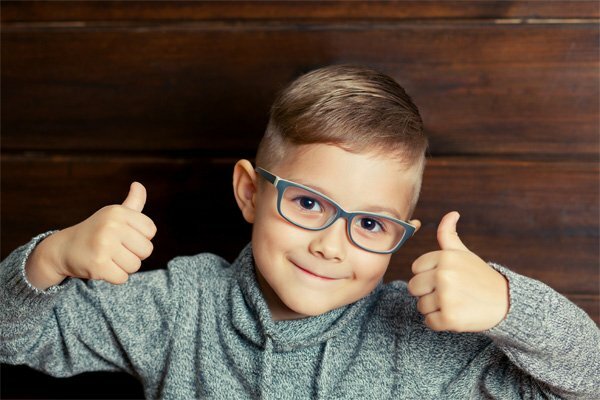 Helping your child pick out a new pair of glasses can be exhausting, but it doesn’t have to be at Eye-Mart. We carry tons of cool and colorful frames for kids to make the search for the right frames fun. Many are made with durable materials to withstand even the most active of kids. We also carry sunglasses for kids! 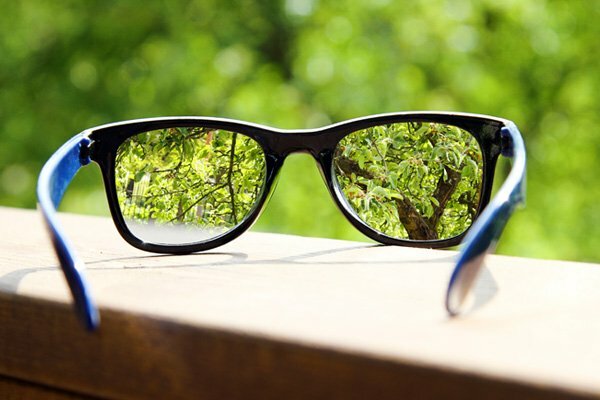 We carry frames from a wide variety of brands, so there’s something for everybody at Eye-Mart! From Marc Jacobs to My Little Pony, we’ve got the brands you want. We rotate our stock frequently and each store carries different styles. Come pay us a visit and see what we’ve got today!